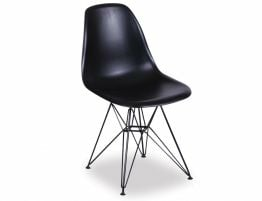 Put this classic black timeless chair around your modern dining room table. Paired with a black plastic dining table, our Moda dining chair makes a bold statement. 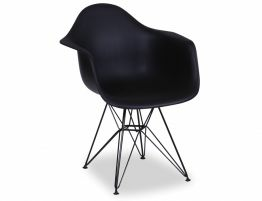 Or add this black Moda chair to your guest room with a small side table. 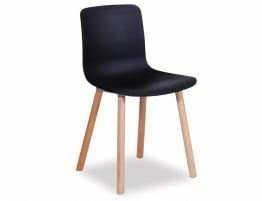 This stylish chair, with its simple design adds a dramatic pop to your home. 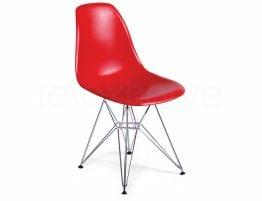 This chair is incredibly well constructed making it a good fit for your restaurant remodel or update. 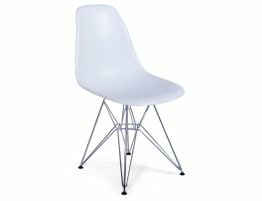 Pair this timeless chair with one of the Relax House café tables for a beautiful, clean restaurant design scheme. 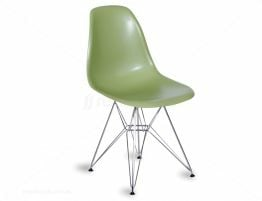 This chair stands out for it's resilience and timeless design. Simple designs never go out of style. 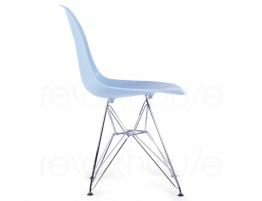 Because of it's timeless design, we at Relax House offer the Moda chair in a variety of styles and colours to fit your interiors.